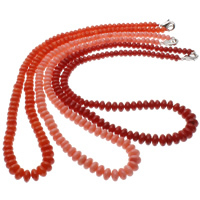 - Now we have a series of Coral Necklaces. 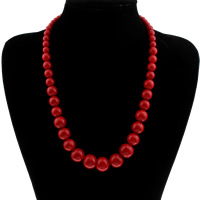 We will continue to expand our selection of Coral Necklace Jewelry. 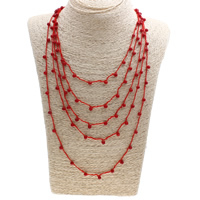 More high quality Coral Necklace will be added. 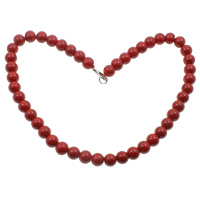 Find more coral products in Milky Jewelry. Large amount, ready for wholesale!